This book is one of the most important books in this area because it is devoted to special characteristics of an important antibiotic (Ciprofluoxacin). It presents the new ways to enhance the bioavailability of ciprofluoxacin in the human body to increase its efficacy in disease treatments, such as preparation of solid forms of ciprofluoxacin, including multi-component systems to overcome their biopharmaceutical restrictions in ciprofluoxacin with amino acids and polymers to improve solubility and/or permeabilty, and different cocrystals and salts such as hippuric, maleic, barbituric, 4-hydroxybenzoic, aspartic, glutamic, succinic, maleic, adipic, salicylic, lactic and phosphoric and metal complexes of aluminum, magnesium, zinc, iron (III), bismuth, copper, cadmium and cobalt, which are recognized as safe compounds. 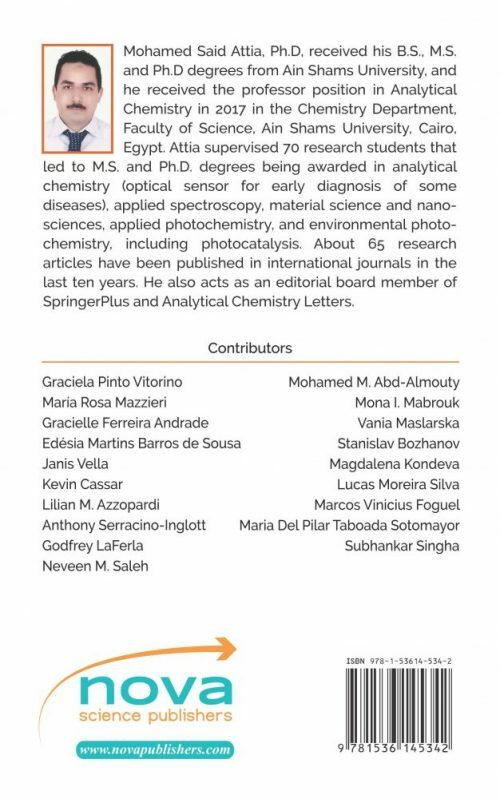 Furthermore, concerning ciprofloxacin-silica/hydroxyapatite nanoparticles to deliver ciprofloxacin, besides their bactericidal efficacy, these systems are promising candidates for bone infection treatment in which the synthesis of silica with calcium phosphate in situ, which is a mineral present in large amounts in bone tissue, can offer interesting aspects to an improved biological activity of these materials. 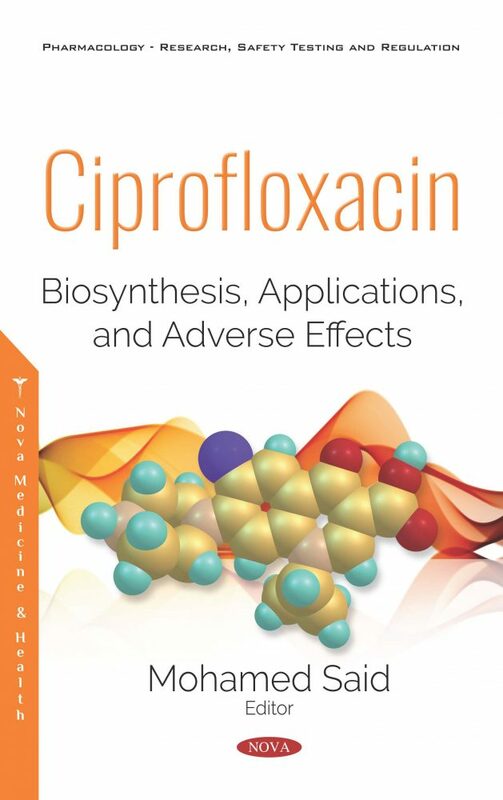 This book also describes the bacterial resistance of ciprofloxacin, usually mediated by mutations in bacterial enzymes (gyrA, gyrB), topoisomerase IV (par C and par E), as well as by an active flow along the lateral outer membrane protein modification and how to overcome them. This book also presents the methods to evaluate ciprofoxacin in real samples such as a regression model that can help predict and calculate the individual dose of ciprofloxacin for patients with foot infections and the fluorometric method by using lanthanide Tb3+ and Eu3+ ions as well as sensitive and selective detection of this drug in the wastewater, which is considered an important environmental assessment.